CHARLOTTE, November 14, 2018—Levvel, a technology strategy and consulting firm, is happy to announce the rebranding of its subsidiary company, PayStream Advisors, as Levvel Research. The move will broaden Levvel’s capabilities to include an in-house market research practice, and it will enable the consulting firm to offer valuable, data-driven digital transformation education to its clients. Levvel has also brought on Dana Jackson to serve as VP of Research over the rebranded firm. Levvel acquired PayStream Advisors in August of 2016 with the initial goal of building its existing payments practice to include a Business-to-Business (B2B) payments focus, as well as deep industry expertise across other back-office processes. PayStream Advisors was founded in 2001 and is known as a leading research house across Source-to-Settle, Procure-to-Pay, and other financial processes and technology. PayStream has historically served as a trusted voice and advisor to organizations seeking change management assistance and technology adoption best practices. In rebranding, PayStream will expand its research scope to incorporate more holistic technology areas, including digital transformation and IT management. The move will broaden Levvel’s capabilities to include an in-house market research practice, and it will enable the consulting firm to offer valuable, data-driven digital transformation education to its clients. 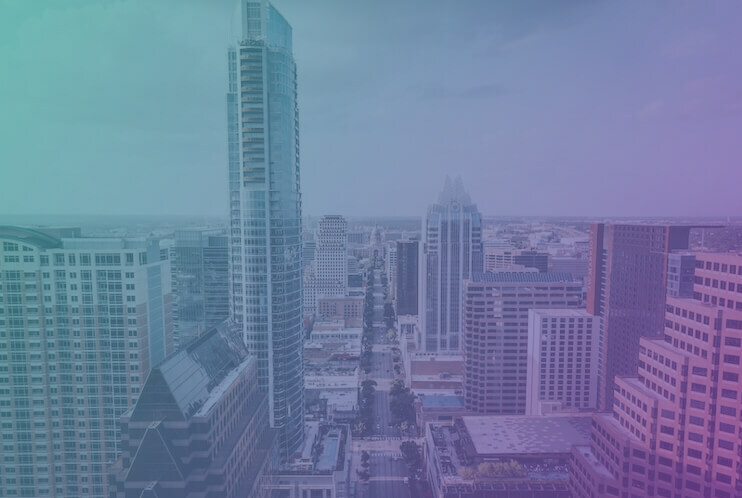 Levvel Research is a research and advisory firm that provides high quality, educational, and actionable content on technology transformation trends, tools, and best practices. 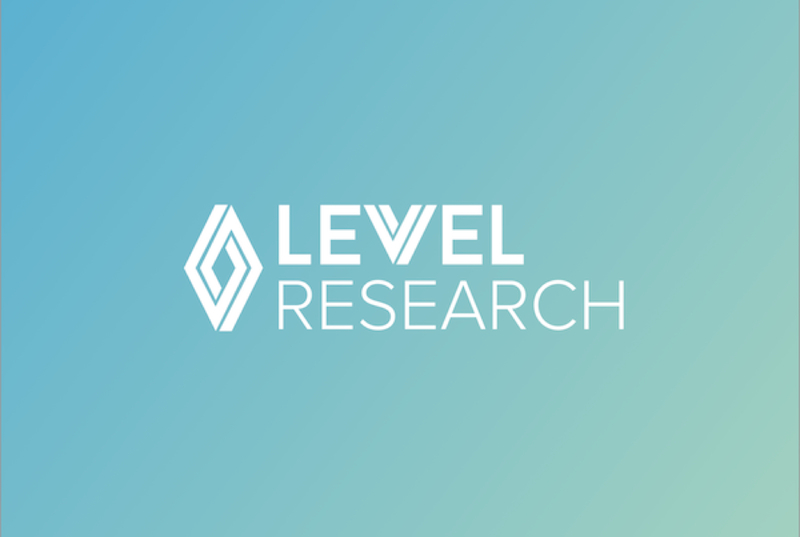 Levvel Research offers market research reports covering industry and technology trends across business process automation — including S2S and P2P — and digital transformation areas such as DevOps, design, cloud platforms, and application development. The content illuminates the market and enables organizations across a variety of industries, sizes, and global regions to increase their business agility and competitive standing. Levvel Research also offers strategic services and capabilities, including data-based business process optimization consulting and custom studies, as well as services geared toward technology providers seeking product strategy insights. These services include advisement around product design, market sizing, competitive landscape assessments, go-to-market strategy, feasibility studies, and other key areas of product lifecycle management. 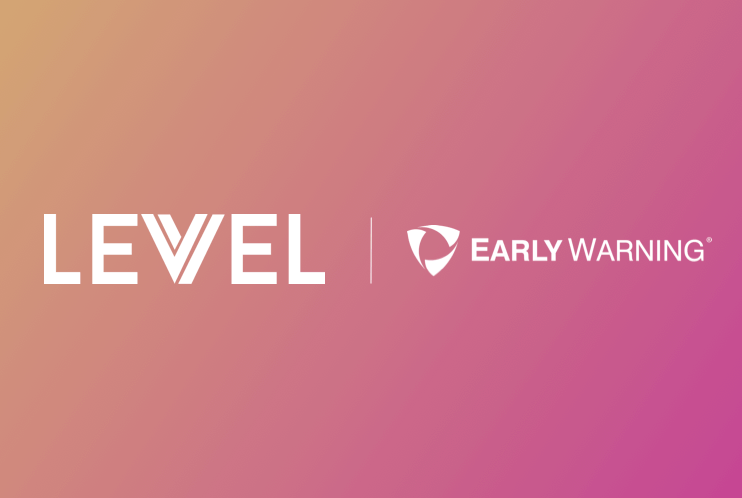 “Levvel has created a strong and trusted brand as a result of merging its research, consulting, and industry practices. I am excited to support our clients’ digital transformation strategies through intelligent research and advisory services that strongly position us among other leading analyst firms,” said Jackson. 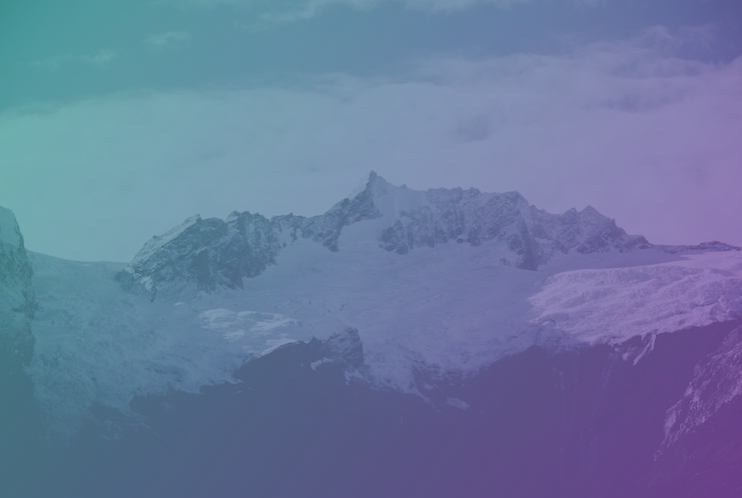 Levvel’s value proposition is its unique and diverse offering of digital transformation services that combine strategic consulting, technical execution, digital native design, and now, market research capabilities. By implementing this in-house research practice, Levvel is further cementing its place as a leading technology consultancy. The move echos some of the company’s other recent developments and achievements, including being named by Inc. as one of the nation’s 500 fastest-growing private U.S. companies in 2018. We have extensive expertise in application development, DevOps, cloud technology, product innovation & design, retail banking, capital markets, digital-media publishing, and payments. Our consultants are industry veterans with wide business-domain knowledge and a specific focus on financial services, insurance, digital media, and healthcare.